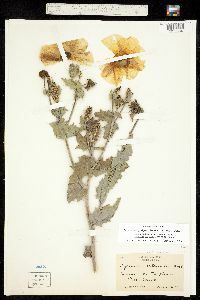 Locality: United States, Colorado, Unknown-E, North Denver. Habitat: Common on the plains. 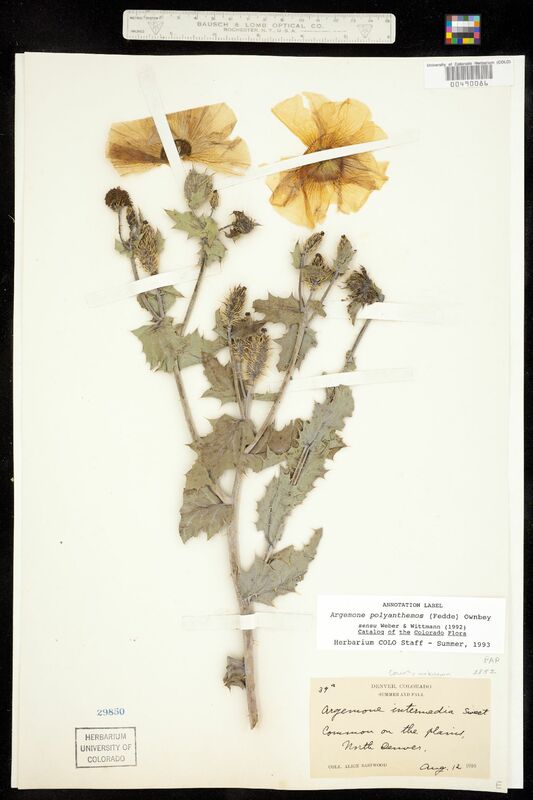 Occurrence Remarks: Original ID: Argemone intermedia Sweet. Duplicate: accession number 29859.